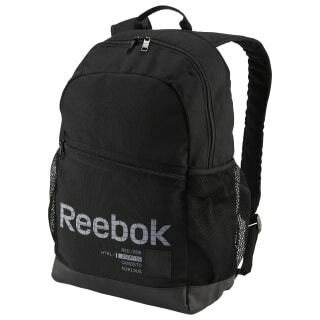 Made for athletes on the go, this sturdy backpack provides a place to stow gear for the gym, work or school. 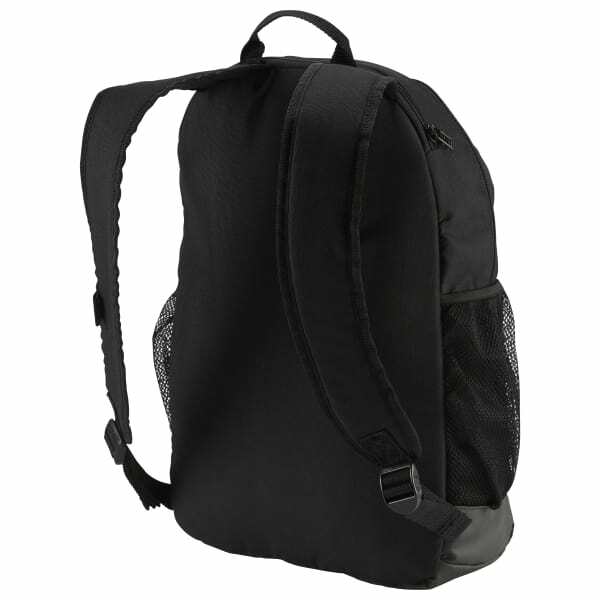 It has a spacious main compartment with a padded sleeve for a laptop. Side mesh pockets hold water bottles. 13.5" x 19" x 4.5"